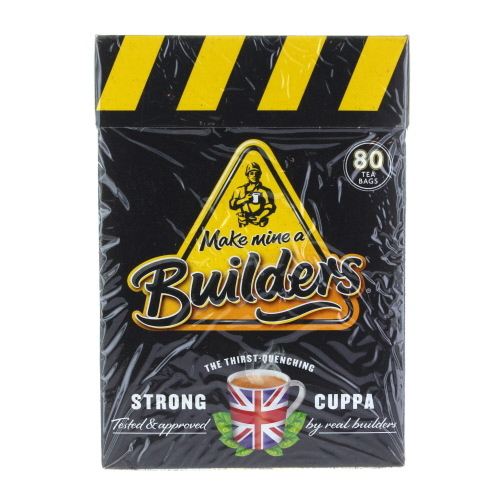 Make Mine a Builders is the super tea in a super-sized box, containing 80 individual bags of this strong, delicious brew. Made from high-quality tea leaves crafted by a master tea blender, this simply smashing beverage will get you energised and ready-to-go in no time. This tea is not only approved by real builders, but also adored by the nation. 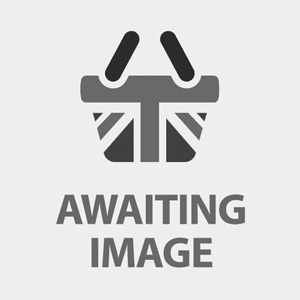 One of our Make Mine a Builders branded products. Take advantage of our current sale discount, saving you £0.68. I prefer my tea black and very strong, no milk. 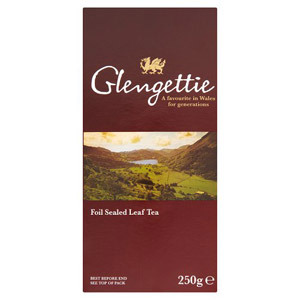 This is one of my absolute favourite teas when it comes to teabags, strong, rich in taste, without getting too bitter. 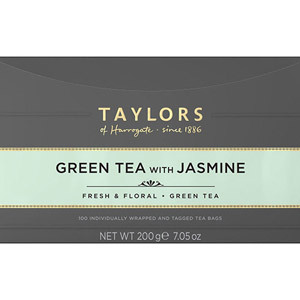 One of the first brands I've been buying of what, to me, counts as genuine English teabags. Really hard to find in Sweden though, and more expensive. 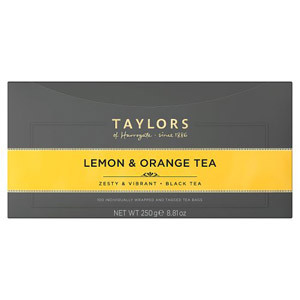 That was after spending some time in England and discovered that teabags that made really strong black tea with excellent taste actually existed! : Really glad BCS have these even if decided to try out other brands last order I will come back to these again and again, guaranteed!! 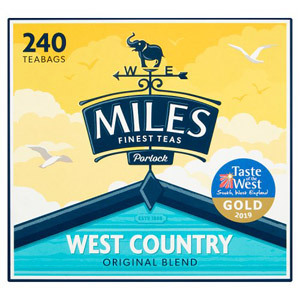 Would you like to write a review for Make Mine a Builders Full Flavour Tea Bags 80 Pack?